NetSuite has unveiled SuiteLife, a new program to enable new partners to sell and deliver NetSuite solutions to customers in 90 days. 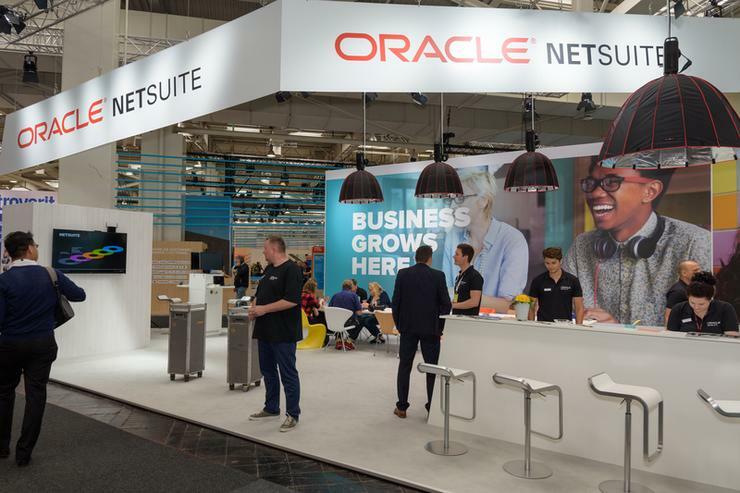 According to the cloud-based applications vendor, which is owned by Oracle, this is the largest investment NetSuite has ever made in its partner ecosystem. SuiteLife applies to a number of NetSuite partner programs and include more than 550 partners in 85 countries, with existing partners set to benefit from "innovative new offerings" to expand their practice and growth. Specifically, SuiteLife is introducing SuiteSuccess Alignment, which enables partners to leverage SuiteSuccess, a pre-configured industry cloud solution built on industry leading practices. Accelerated New Product Introduction is a structured program that helps partners expedite the roll out and delivery of new products. There is also Partner Support Programs with new services that help partners save time and lower risk on customer engagements by providing anytime access to NetSuite’s library of training and network of industry experts. Furthermore, Simplified and Holistic Program Structure, a one subscription for all the enablement, tools, assets and support a partner will need to grow without having to compromise. "The rate at which customers are moving ERP to the cloud is at an all-time high and our partner ecosystem plays a critical role in helping us meet this demand," said Craig West, vice president of alliances and channels at Oracle NetSuite. "By making it easier than ever for partners to join, succeed and grow in the NetSuite ecosystem, we are putting the power of the NetSuite platform into the hands of more organizations across the world," he added. NetSuite also stated that its partner program grew "exponentially" as a result of expansion across Asia Pacific, Europe and Latin America.